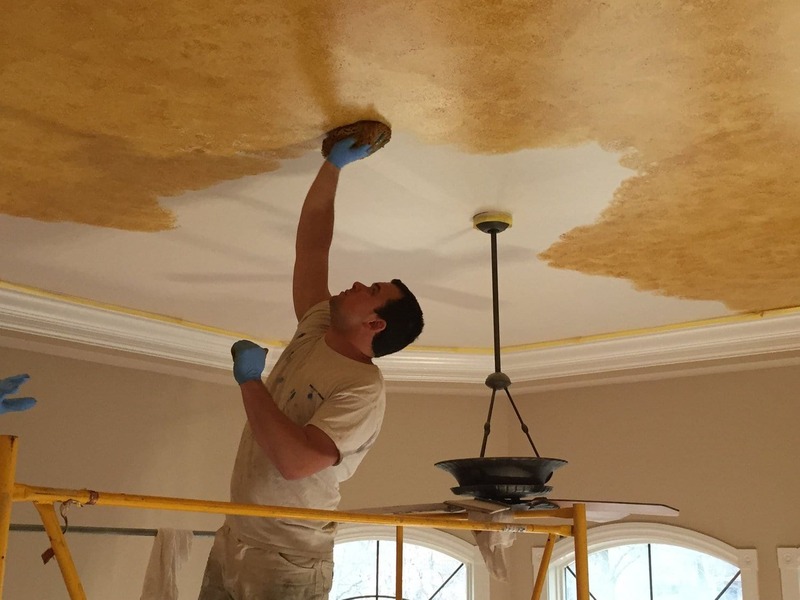 With more than a decade in the painting industry, Painters Inc. have the technical and precise skill set needed to complete painting projects in the healthcare and medical arena. 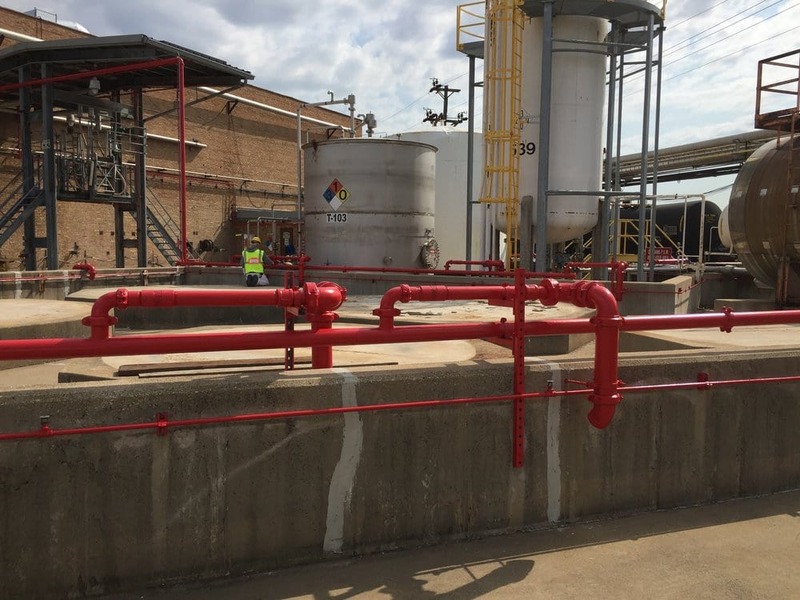 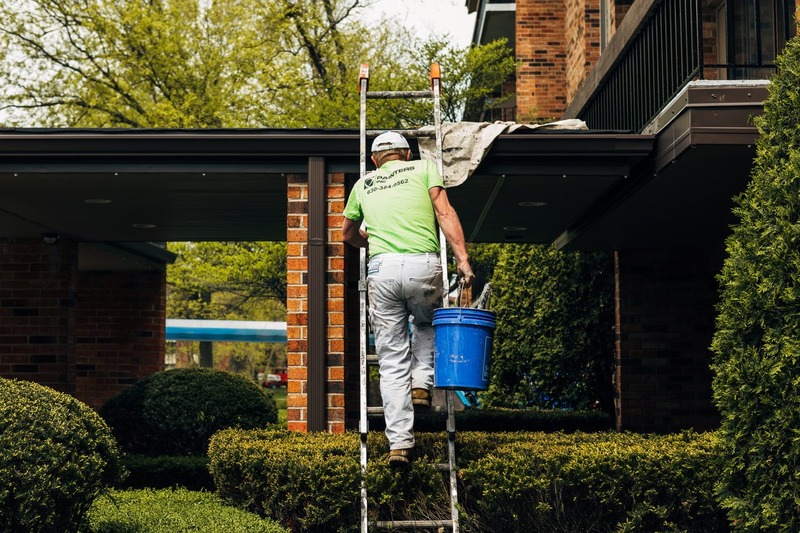 We understand the special attention to detail that goes into painting healthcare facilities; and as an OSHA certified company, we're well-versed in maintaining sanitary practices around sterile environments. 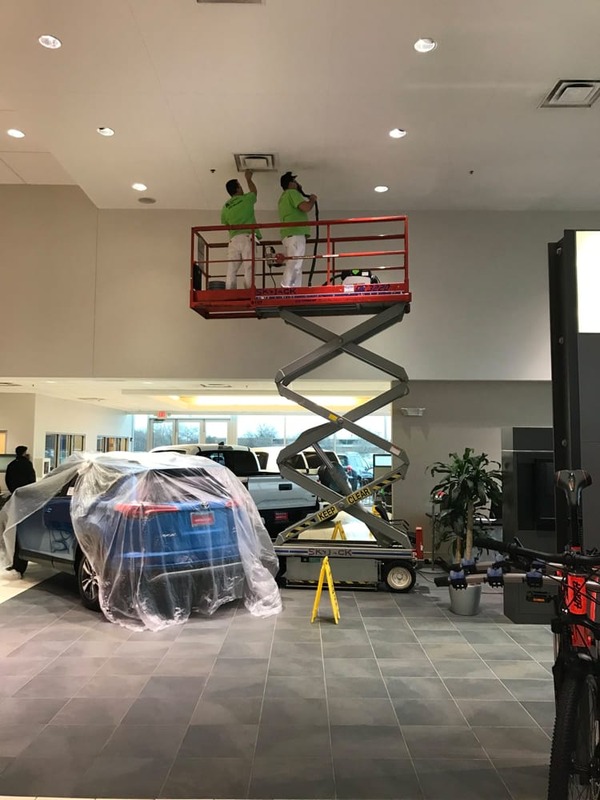 Odor and fumes awareness is crucial when considering any paint job. 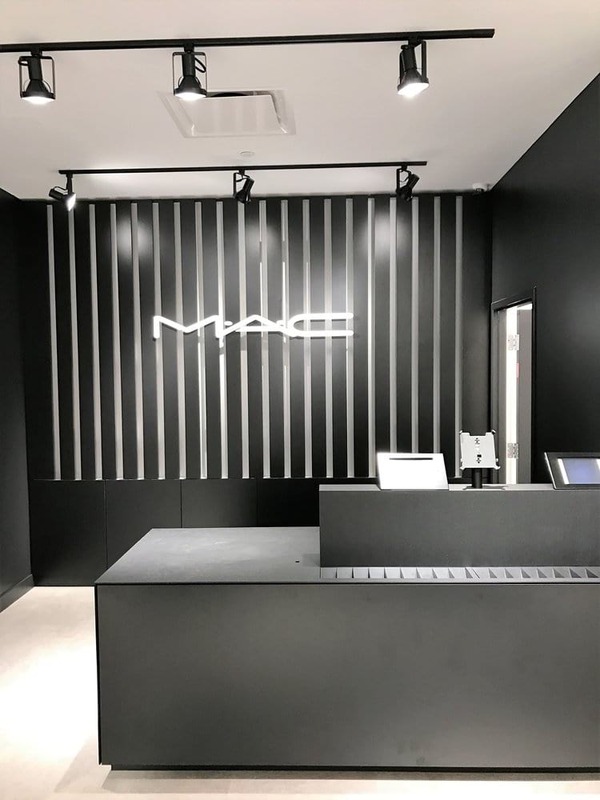 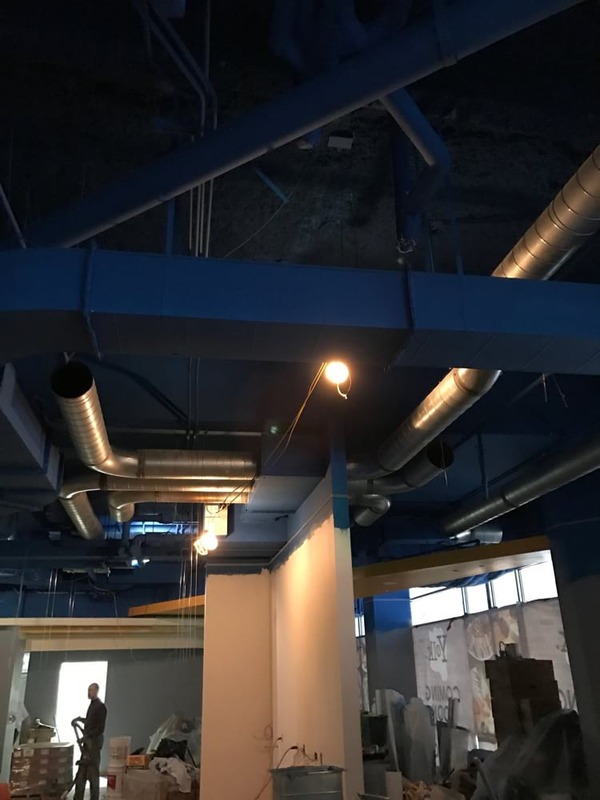 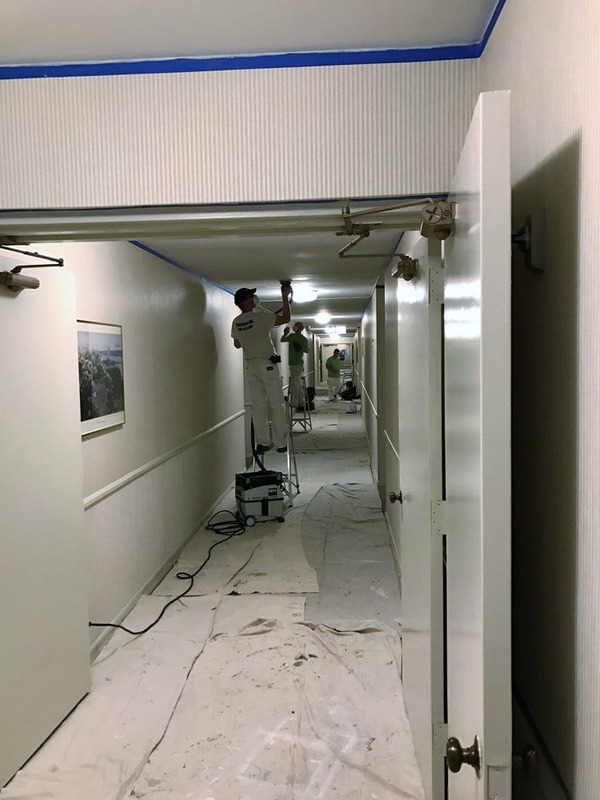 Our team at Painters Inc. are confident that we're the right company to ensure that your patients and employees can enjoy a freshly painted work-space without the odor traditionally accompanying new paint. 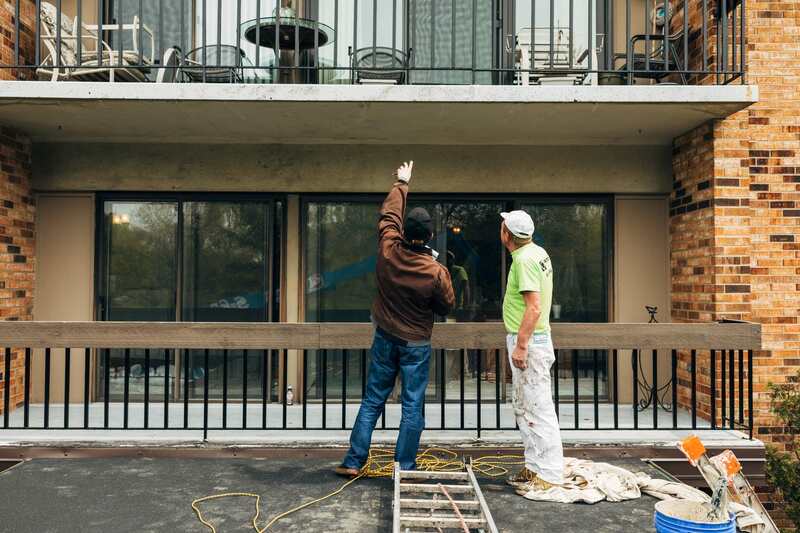 We will work tirelessly to ensure that the transition from pre-paint to post-job completion is as seamless as possible. 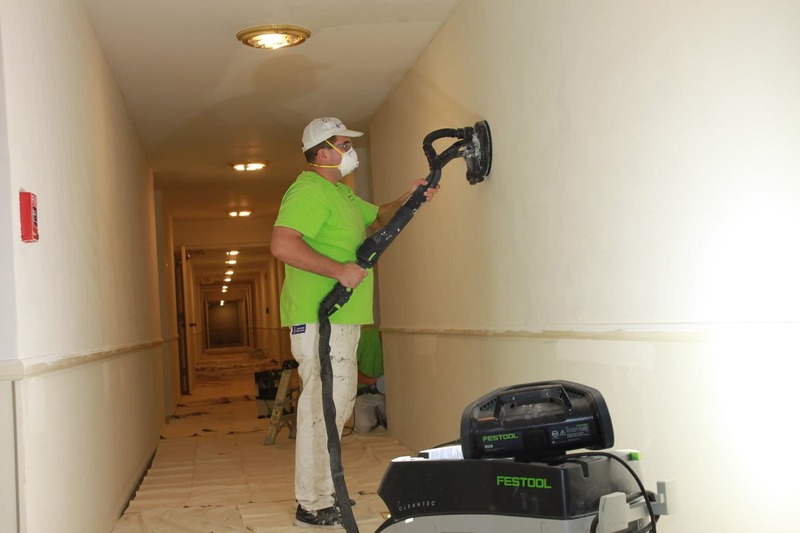 The team at Painters Inc. are highly respectful of the sensitive nature healthcare facilities require, and will maintain the upmost respect and privacy for hospital patrons and staff. 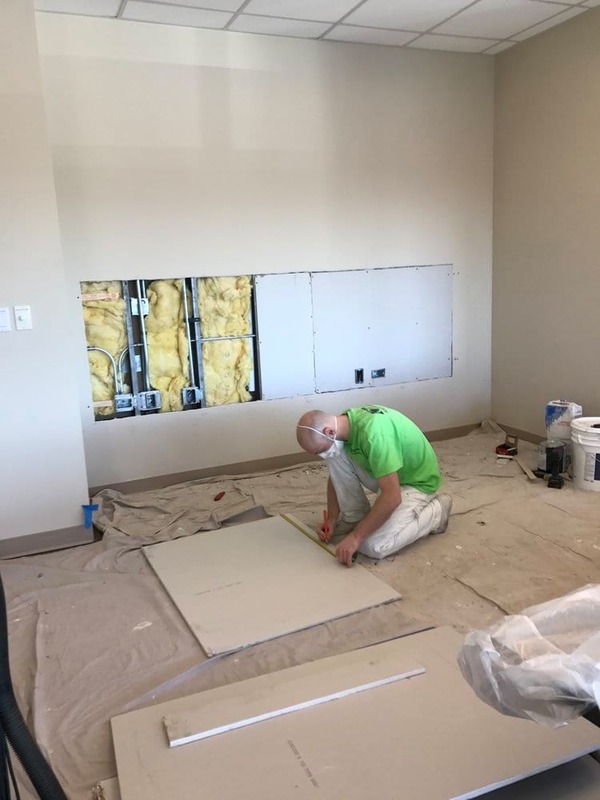 Our healthcare facility painting team will complete all work on time, on budget and at the highest level of professionalism. 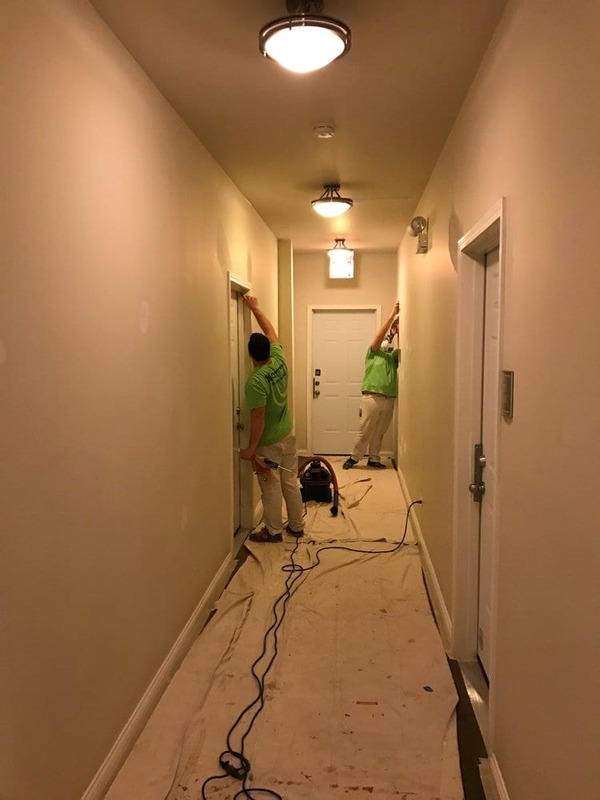 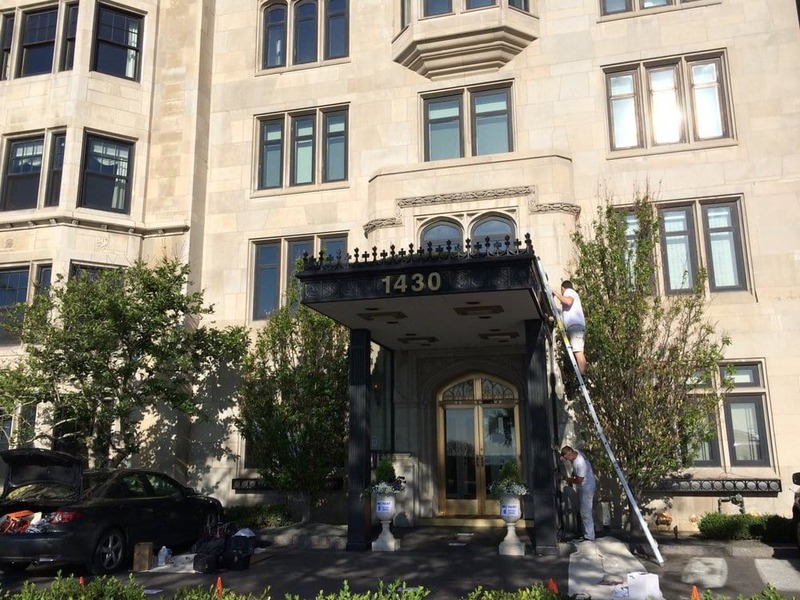 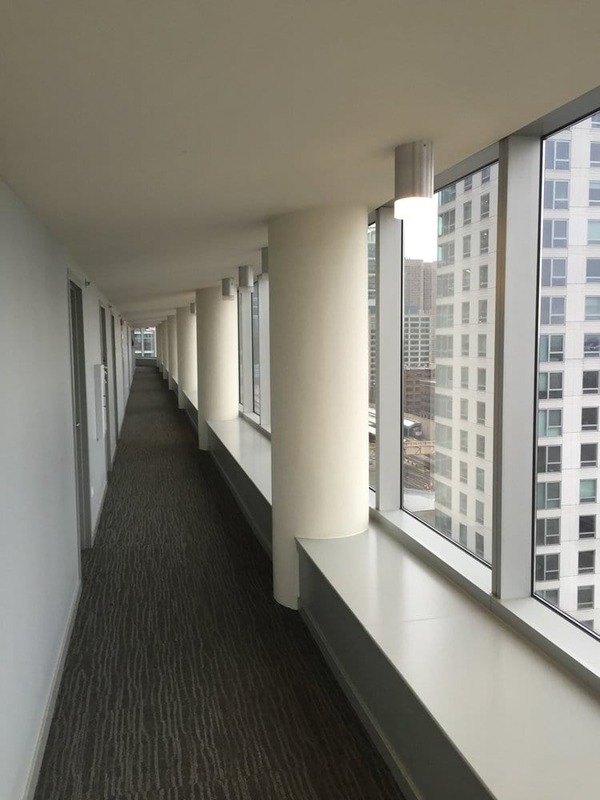 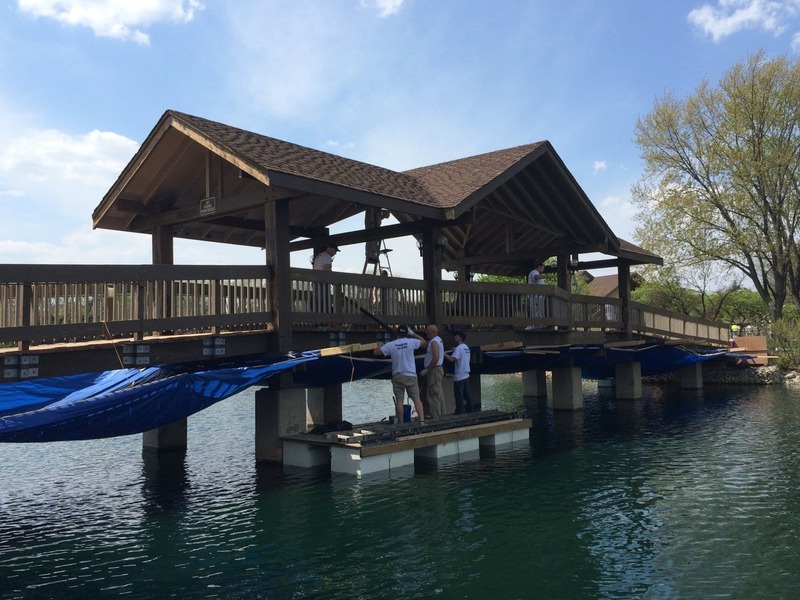 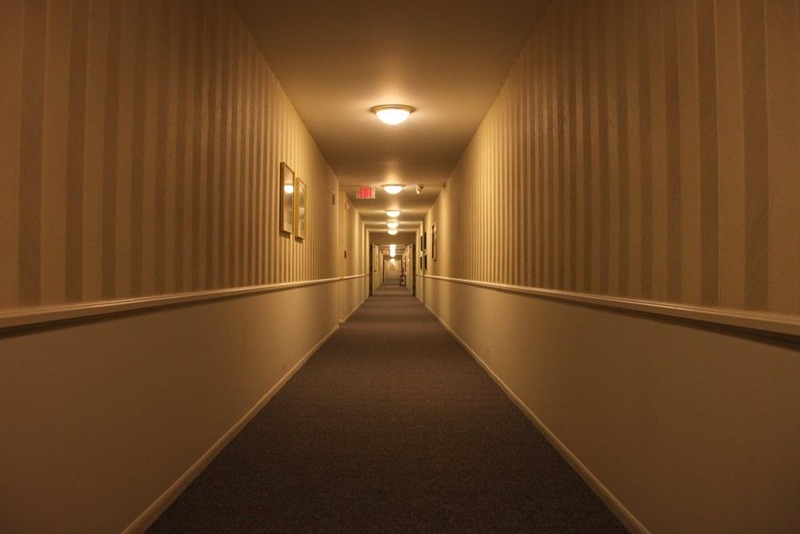 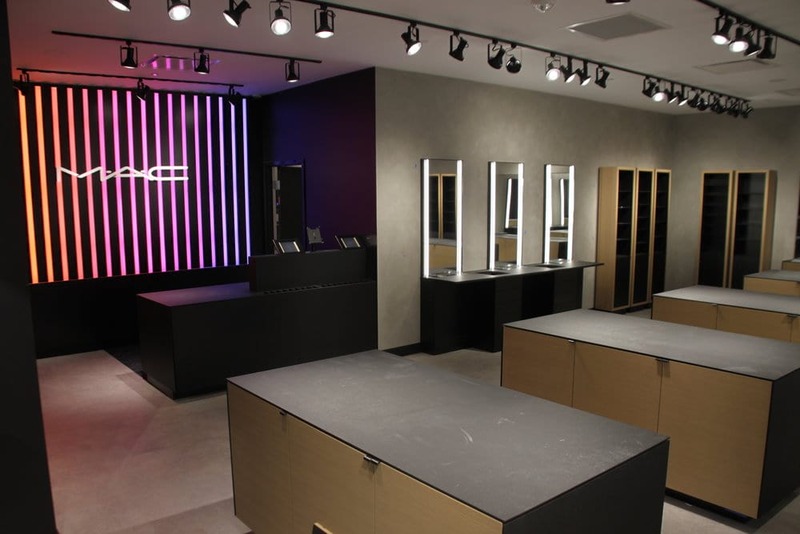 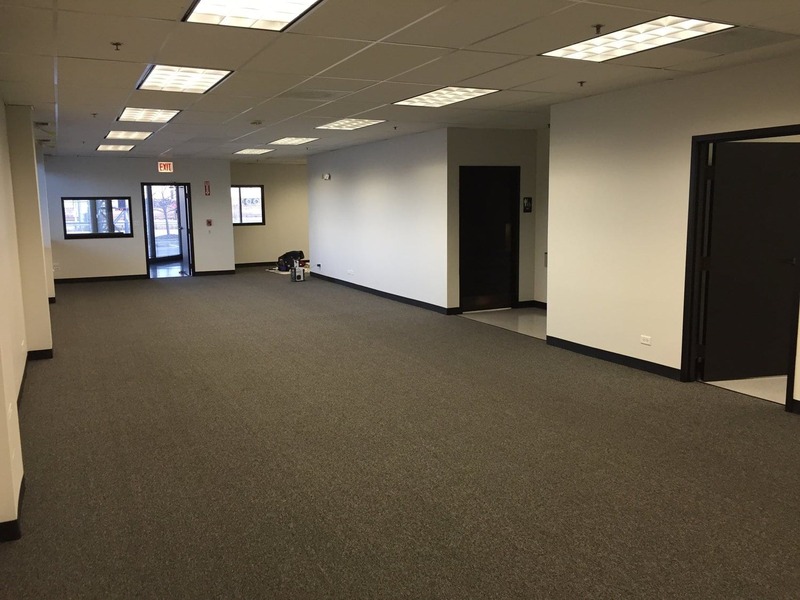 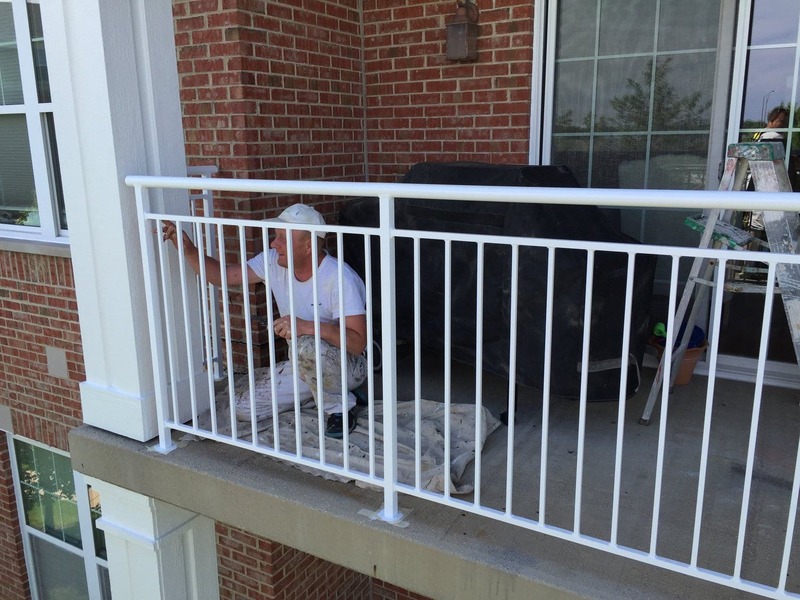 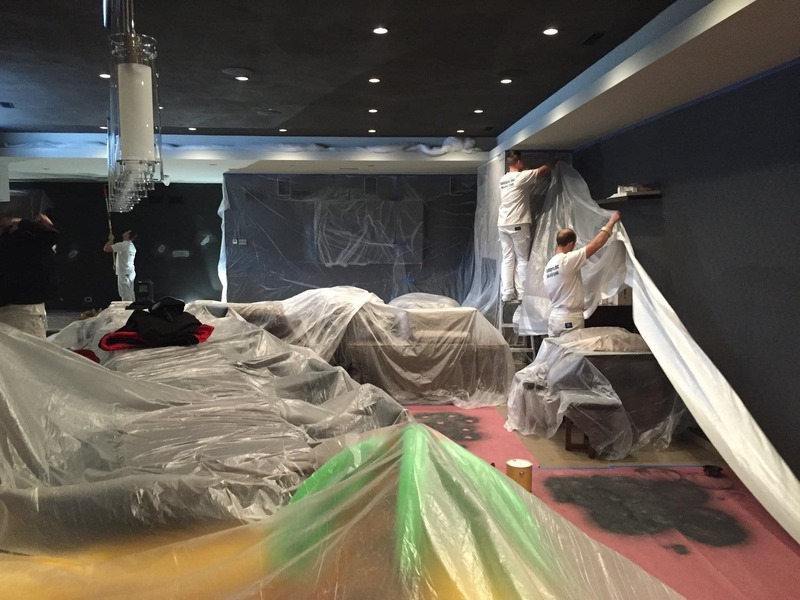 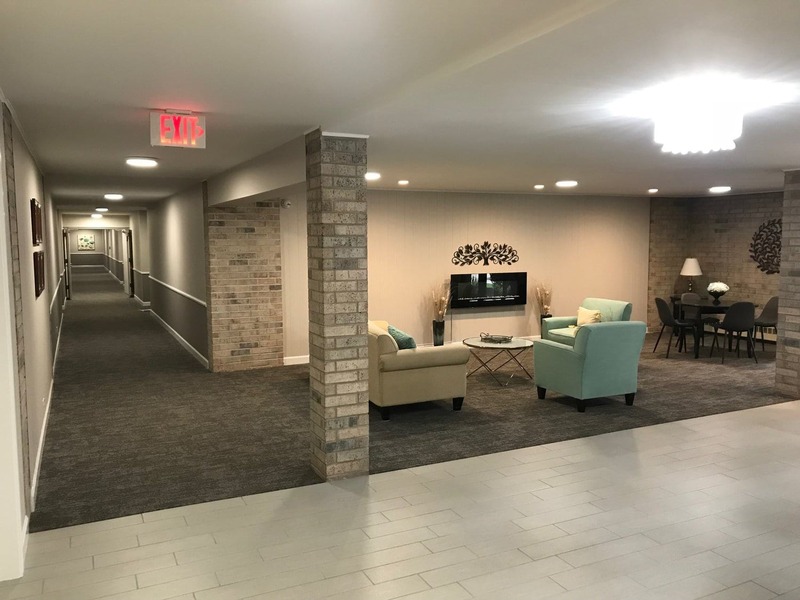 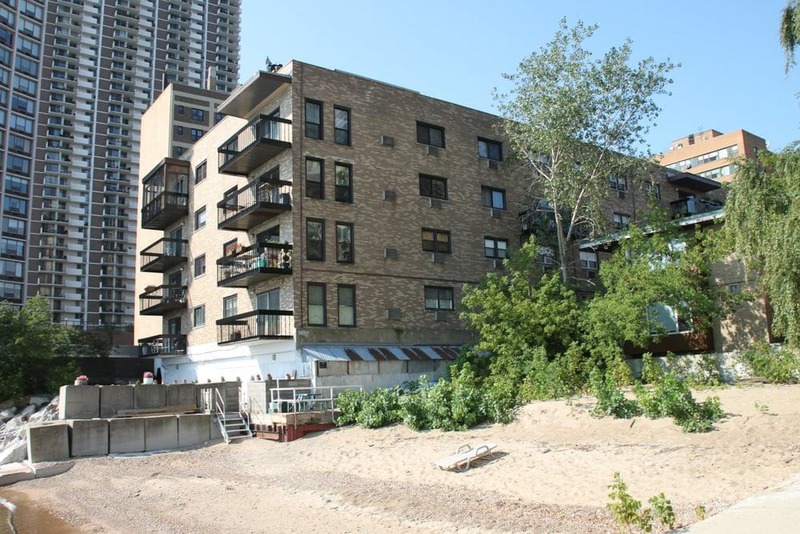 As a seasoned painting company, we have served the Chicagoland community with more than $100,000 in completed projects. 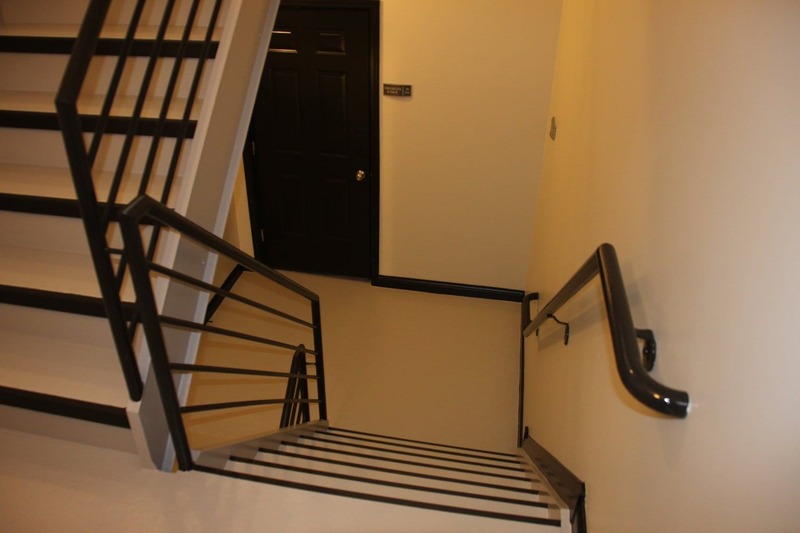 Contact us today for your healthcare and medical facility painting project.